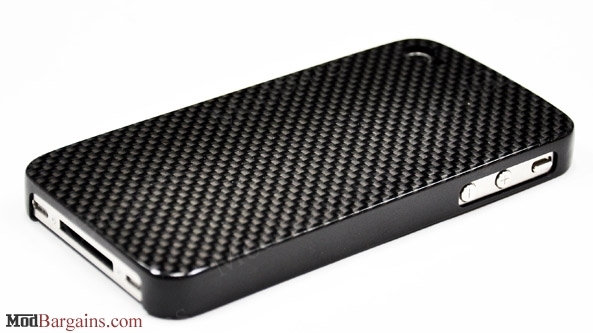 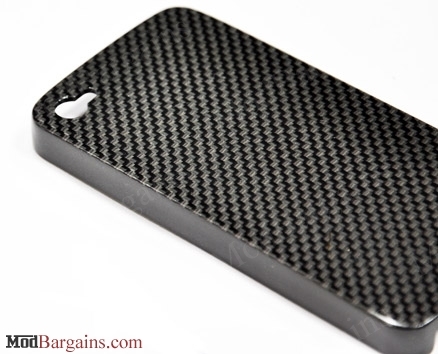 Keep your Iphone 4 protected with this stylish Carbon Fiber Iphone 4 Cover. 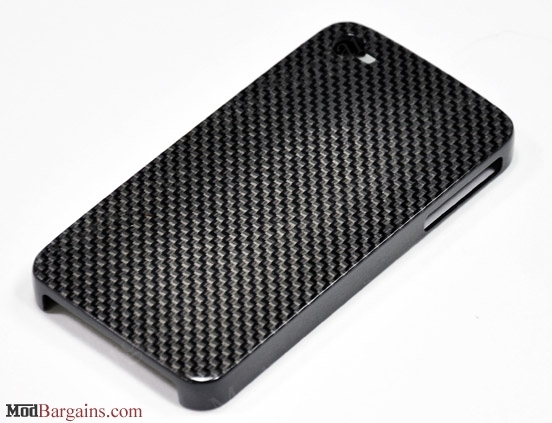 This Carbon Fiber Iphone 4 Cover is ABS molded and wrapped in 100% real carbon fiber for a unique appearance. The Carbon Fiber Iphone 4 Cover features a secure clip on design and is finished off with a clear coat to protect against scratches. 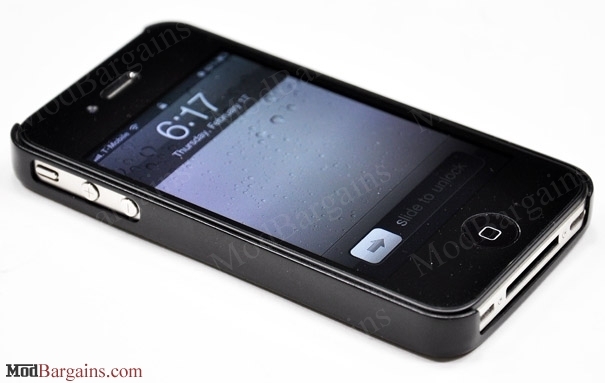 The unique clear coat finish/matte finish on the sides ensures that the cover grips in your hand, yet easily slides into your pocket.